If you would like to leave a voice message that I can play as part of the Address in Reply segment, please use the recorder below. Start by introducing yourself (your first name and maybe your school or suburb). The recorder is limited to 30 seconds, so plan your comment before you start speaking. What is the main point you want to make? Don’t give an introduction explaining the context of your comment or question. When you’ve finished recording, you will be able to add a text comment to clarify, if necessary. That way the recorded part is the most important bit. Speak clearly, and try to record in a place without too much background noise. When you’ve finished, listen back to the recording before you click Submit. If you stumbled or are otherwise unhappy with it, just use the Re-Take button to start again. This should go without saying, but keep it family-friendly, please. 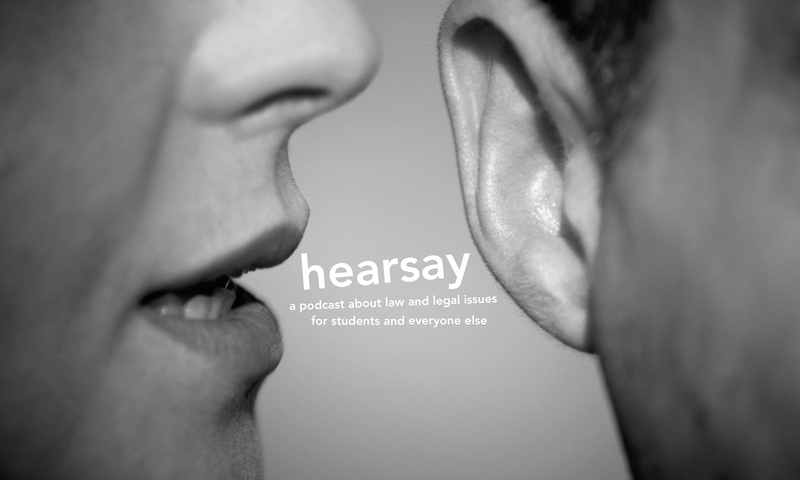 If you want to provide feedback but don’t want to record a message, please leave a comment on the relevant episode, email robert@hearsaypodcast.com, or contact me on Twitter at @hearsaycast.